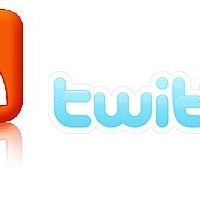 A lot of people are finding their Twitter RSS feed to be a very valuable resource in helping to spread the reach of their tweets. However, there’s always been one major complaint about Twitter’s RSS feed (there’s actually a few), but one in particular is the fact that your Twitter’s username always shows up at the beginning of the feed update. Thanks to the Yahoo Pipes developer named MOOT, your solution to removing your username from the beginning of your RSS is feed here! And that’s it – you now have a brand new RSS feed of your Twitter updates with the username removed from the beginning!